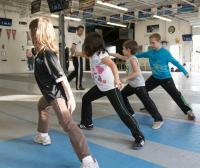 The Buccaneers group is designed for kids ages 6-8 who are interested in the exciting sport of fencing. 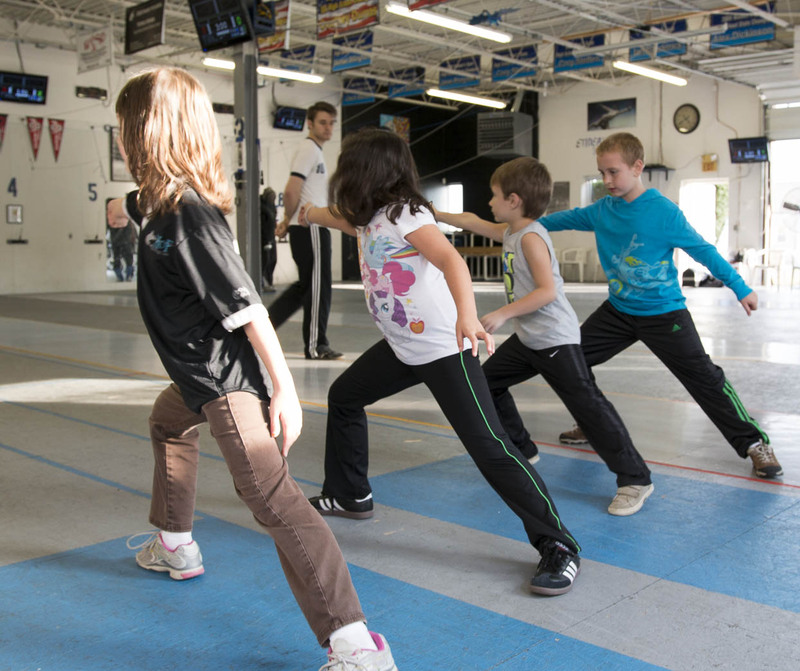 Students will be introduced to fencing technique in a fun and friendly environment through drills, games, and lessons from experienced coaches. While the group stresses the importance of learning good fencing fundamentals, the main goal is being active and having fun! Our energetic coaches understand that sports are most rewarding when you love what you do, and we aim to create a comfortable and enjoyable experience for new students to fall in love with the sport of fencing! The other great thing about our buccaneers group is that your rate will never be raised for as long as you continue to fence. Once you pay using our PayPal automated system, the price is locked forever! The membership fee for the buccaneers is $120/month. * For as long as you continue to fence, your rate is locked in and will never be raised. We are the most successful competitive club in the Great Lakes and Greater Cleveland area. Our students have won over 70 medals at National Competitions. 9 fencing strips, 8 32" monitors, 3 grounded strips and plenty of equipment, we have the best facility in the region! Founded and coached by Walter Dragonetti, Veteran World Champion. The club is friendly, social, and welcoming. We regularly host Friday movie nights and holiday parties. All necessary equipment is provided free of charge for new fencers. Our in-house equipment store is here to supply all of your fencing needs. Not only are our membership rates very competitive, we are also one of the few clubs in the nation that don't charge extra for private lessons. * To improve the club, we take advantage of an automated payment system. PayPal has a feature that allows us to automate the collection of membership dues. This not only keeps better track of membership but it also allows coaches to focus more on fencing lessons and less on money collection. The automated payment system allows our members to use major credit cards or a PayPal account. The sign up is easy and secure, and can be accessed through the internet. For as long as you continue to fence, your rate will never be raised. Once you pay using our PayPal automated system, the price is locked forever!